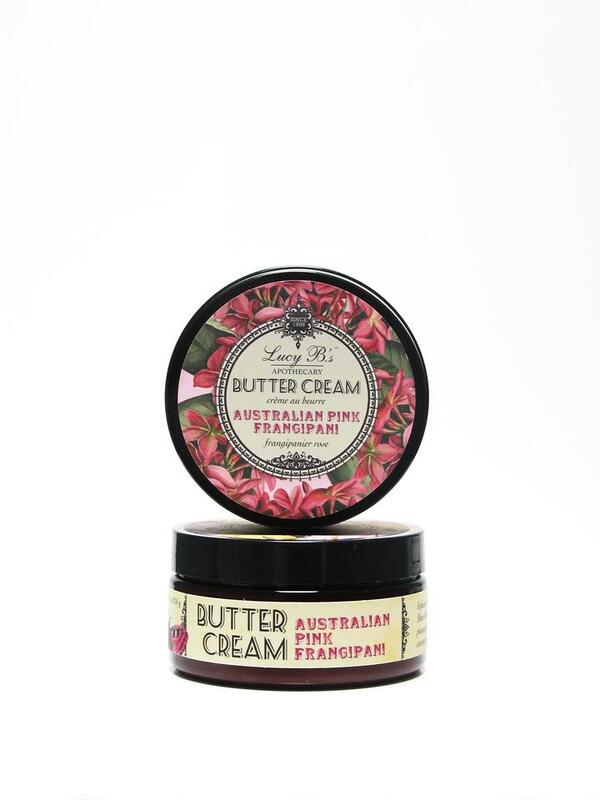 Smell of sweet flowers this spring with these shea butter and olive oil creams! Still need to find the perfect Mother’s Day gift? This might be it. 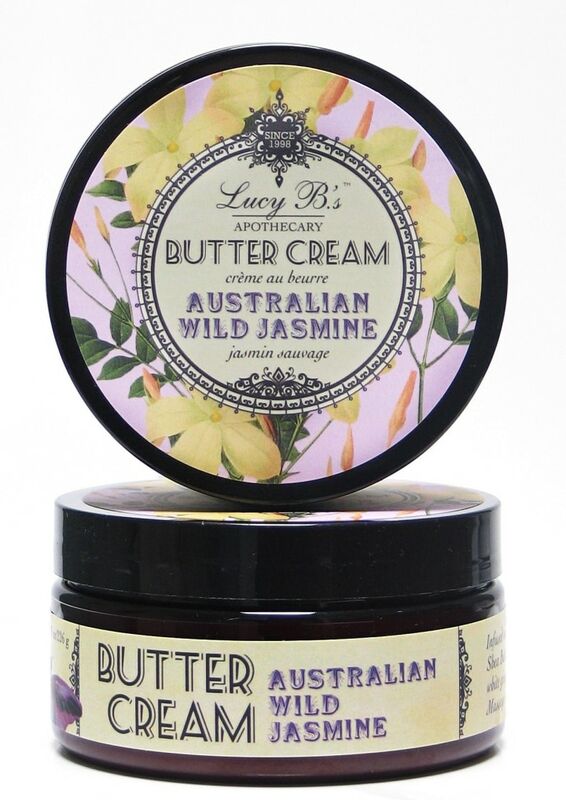 Today’s deal is 40 percent off creamy body butters from Lucy B’s Beauty. Usually, one of these body butters costs $29. But, TODAY readers can score one of three different scents for $17, no code needed. 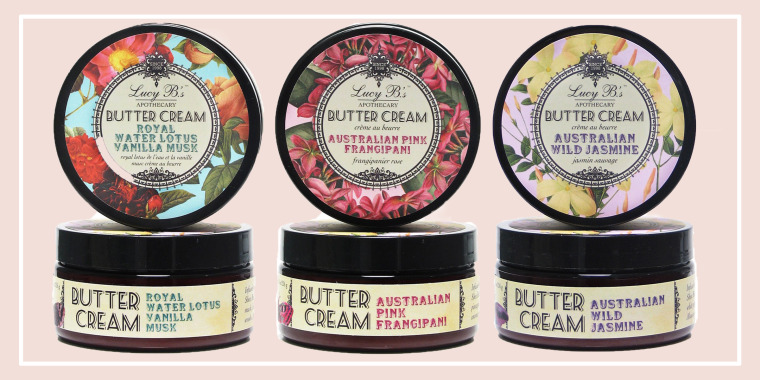 Choose between the wild jasmine, pink frangipani or water lotus and vanilla body butters for this discount. 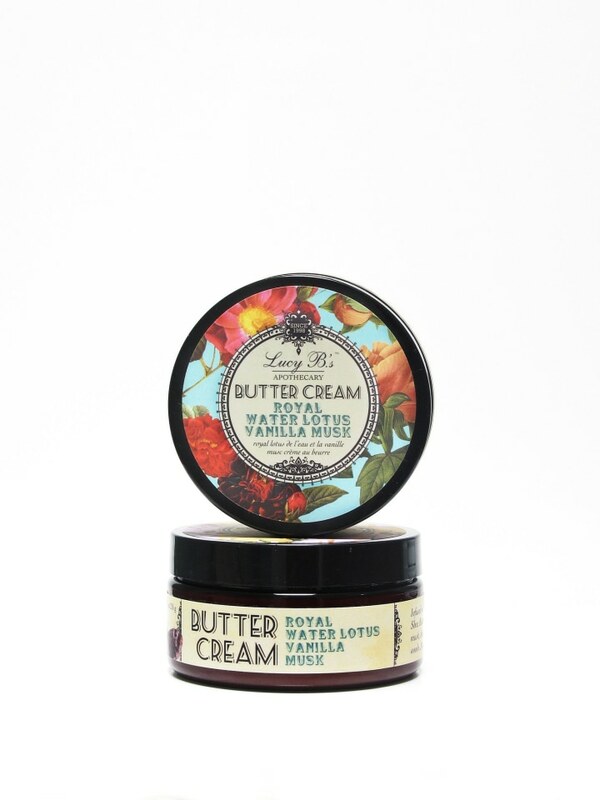 Made from shea butter and olive oil, these body butters are meant to hydrate the skin while leaving behind a luxurious scent. Each one is non-greasy and absorbent, and the company ensures the body butters are cruelty free — not tested on animals. The wild jasmine is infused with floral notes, the water lotus and vanilla features hints of rose petals, amber and wood and the pink frangipani body butter leaves behind notes of grapefruit, pineapple and coconut milk.